You may not know it, but online gambling is illegal in South Africa. Nevertheless, it’s a booming industry that is hitting licensed casinos hard. 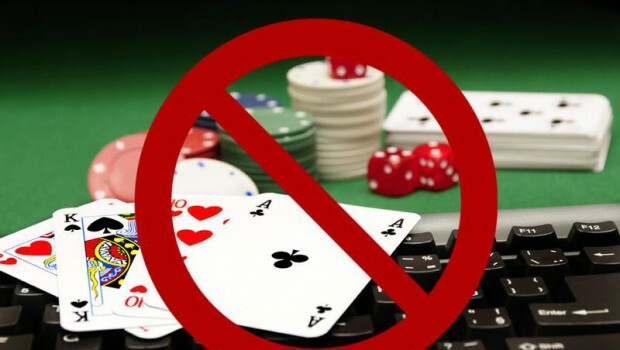 The National Gambling Act of 2004 bans all “interactive” online casinos and games such as poker and bingo. Numerous online gambling sites exist and some estimates suggest that tens of thousands of South Africans have active accounts. The most popular online gaming platform in South Africa is Costa Rica-based “Realtime Gaming”. Online gambling represents a massive loss in tax revenue and has the potential to slash visits to “land based” casinos. Online gambling in Europe, where it’s legal, has caused casino visits to fall by 20 percent. Casino and horse-racing revenue fell by 0.6 percent in 2014. According to the National Gambling Board, gambling revenue totalled R21.8 billion while the industry paid R2.2 billion in tax. Gamblers and operators face a maximum penalty of R10 million and/or 10 years in jail.